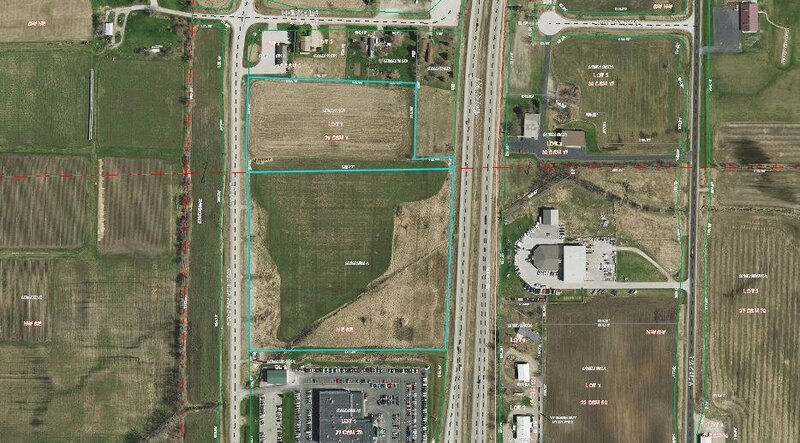 20.85 Acres commercial land. Excellent access and highway visibility off Hwy 41/141 near 41/141 split. Parcels Included: 002403401114B & 002403404841A.